The A965 Kirkwall to Stromness road remained closed all day following the crash, which took place on the Kirkwall to Finstown road at 7.33am. The woman’s condition is not known. The road was closed for several hours with a diversion in place. 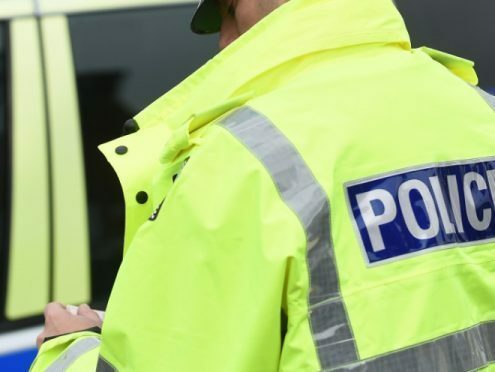 A spokesman for the Scottish Ambulance Service said: “We received a call at 7.43am to attend a road traffic incident on the A965 near Stromness.